If you were to purchase just the first 3 items (the dry shampoo, BB Creme, and mascara), it would run you around $25.00 plus tax! The products arrived beautifully wrapped, and were waiting at my doorstep within 2 weeks of ordering. 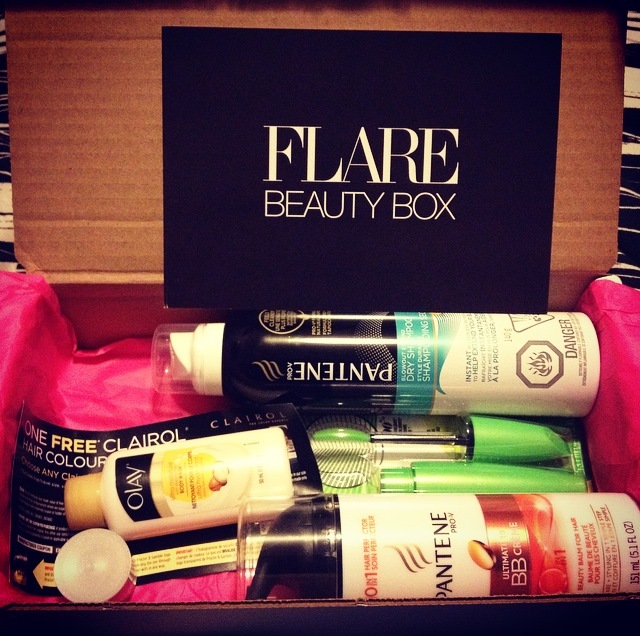 Grab your FLARE Beauty Box here before they’re gone!